Weidong Lu,a distinguished teacher in Zhejiang Province accredited by the Education Department of Zhejiang, is a High School Senior teacher with a Master's Degree in Education. He holds such titles as Teaching Rookie of Shaoxing, the Gardener Award of Foreign Language Teacher in the 5th National Primary and Secondary School Teachers Contest, and Distinguished Foreign Language Teacher in the 1st National Primary and Secondary School Teachers Competition. Bailian Jin, an distinguished teacher in Zhejiang Province accredited by the Education Department of Zhejiang, is a High School Senior teacher. He has won many awards including the Outstanding Individual in Basic Education Curriculum Reform in Zhejiang Province and the Leading Figure in National Specialized Education. In addition, he is the only supervisor from Zhuji’s Distinguished Teachers' Studio in Zhejiang Province and he is the mentor teacher for the subjects of primary and secondary schools in the Yangtze River Delta. 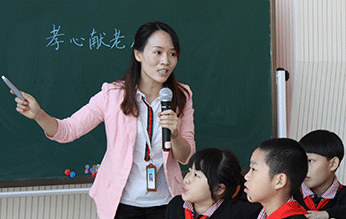 Lixia Zhang is a High School Senior teacher, distinguished specifically in the subject of Chinese in Henan province. 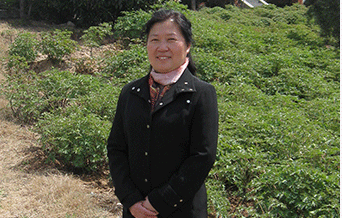 She was one of the first primary and secondary education experts in Henan Province. She served as the councilor of the Chinese Primary School Teaching Society of Henan province, advisor to the National Backbone Teacher Training Class in Luoyang Normal University, and a member of the Textbook Editing Committee of Henan Province. She won the title of National Outstanding Individual in Education Research. She has been involved in editing more than 30 books including Chinese Primary School textbooks and other teachers' books, and she is also a facilitator of a sub-project of the National Key Projects. 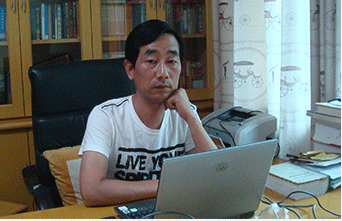 Junhua Meng is a Primary School Senior teacher. He has taught and researched the subject of Mathematics for intermediate and advanced grades of primary school. 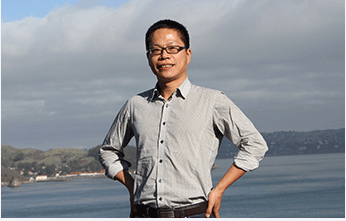 He published an academic paper of more than 35,000 words. 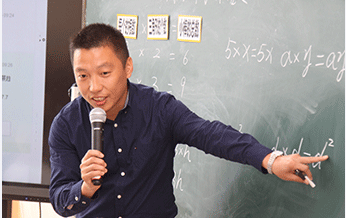 Now, he is a tutor at the Yanzhiyuan Maths Studio for Hailiang Primary School's Advanced Grades. Qin Meng is a Senior High School teacher. She won such titles as Academic Pacesetter of Shaoxing City and Teaching Rookie in Zhejiang Province. She is a member of the Foreign Language Committee of the Chinese Society of Education. 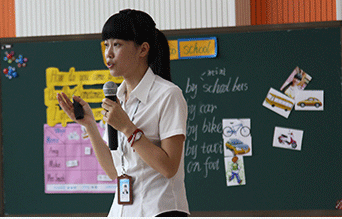 Now, she is a tutor at Hailiang Primary School's Yanzhiyuan English Studio. Xiuping Lou teaches in Senior High School. She is one of the first "famous teachers of the Zhejiang school" and the first famous and successful teachers in Shaoxing. She is also an academic leader and won the title of Excellent Young Teacher.